Cantata On the Death of Emperor Joseph II, WoO 87: 1. Todt, Todt! 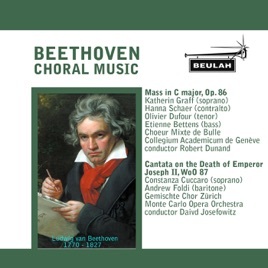 Cantata On the Death of Emperor Joseph II, WoO 87: 7. Todt, Todt!